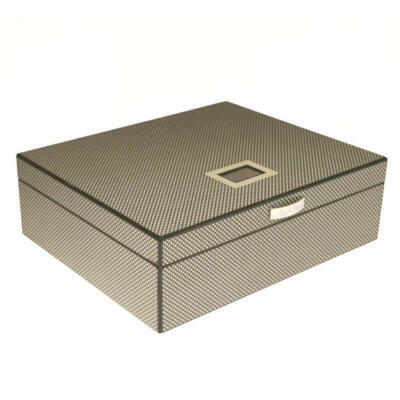 You can purchase humidors that will suit your style quite easily and you will find any Cigar Star humidor will be a nice addition to any office or den. 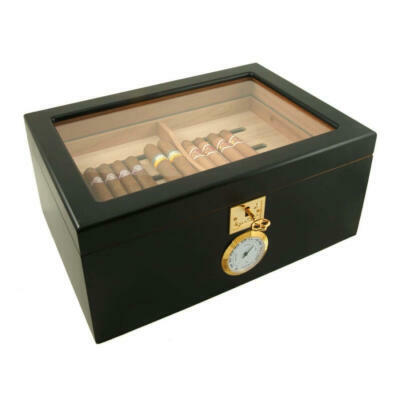 You should purchase a humidor to keep your cigars in the best condition possible. Based on the size of your collection and you will find it quite simple to use the device when you are at home or work. 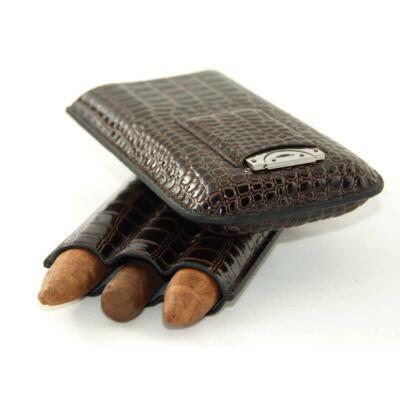 You must keep your cigars in the finest condition and you may do so quite easily. 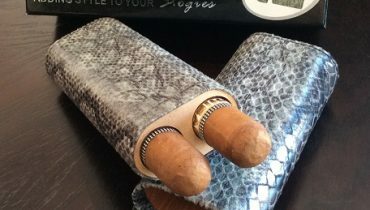 This article explains how you can purchase a cigar star humidor that will help you care for your cigars, look good and remain functional. 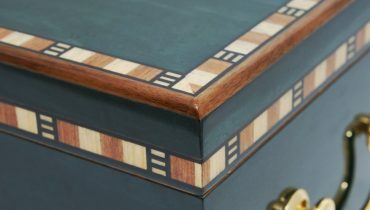 The wood that you have chosen for humidors should match the room and design style and you will find it easy to shop for them as you are looking online at cigarstar.ca You will see a number of woods and patterns that you will love, and you will notice each of them is built by-hand with attention to details. Some humidors often have wood species that are combined, they are used to give the humidor a classic look. You will notice the striations and grain patterns in the wood, you will see the panels of wood have been pieced together using time-honored techniques. You can choose a humidor that comes with a traditional analog or digital readings with the hygrometer. 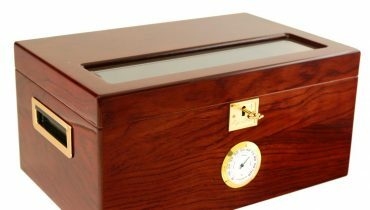 Humidors can be designed to have the hygrometer on the inside or outside of the humidor, if you have a humidor with a hygrometer on the outside of the box, it is not uncommon for a second hygrometer to be purchased to place inside the humidor as well. The dial and readings on the hygrometer will tell you the humidity level and sometimes temperature inside your humidor. You must ensure you are checking the hygrometer on a regular basis to see how your cigars are doing. You will find it simple to manage your cigars over a period of time. There are quite a few people, who do not check the status of their cigars for long periods of time. If you don’t check on your cigars. One will find them dried out or be waterlogged because they were not managed properly. The proper size for your humidor depends on how many cigars you wish to keep in it. 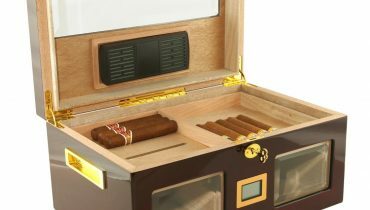 There are many different people who will choose to use a large humidor for the extra space and there are others who only need a small humidor that will help them hide cigars in their desk. 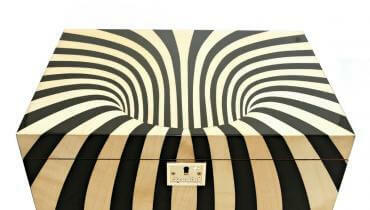 You must choose humidors that will fit in your desk or you must select one that will look good on your desk or table. 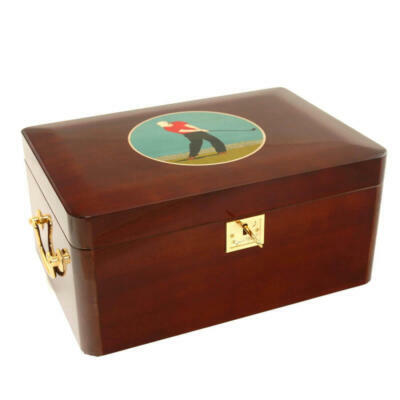 You can purchase a desk top humidor that will hold a number of cigars from five to five hundred and each one will give you a bit of room to hide away more of your collection as needed. Cigars you are keeping must be stored in the proper manner and they must be kept in a place where the humidity is controlled. It’s much simpler for you to enjoy your cigars when you can pull out a cigar that you know has been kept in the right conditions. Cigar Star humidors will keep your cigars ready to smoke no matter the time of day or night and no matter what time of year. 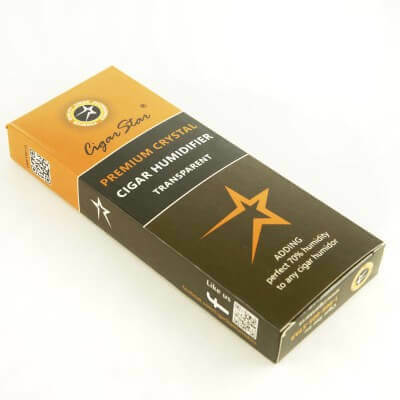 You can generally place it anywhere you want according to the instructions with our humidors, and it will always give you a cigar that is ready to smoke.